Located in Biratnagar, Swastik Packaging Pvt. Ltd., a manufacturer of quality packaging material was established nearly a decade ago. Equipped with modern machinery from India and Germany, Swastik Packaging offers special flexible solutions to all its clients; clients include FMCG Sector, Pharmaceutical Companies, Distelleries, Edible Oil Refineries and several MNCs. Swastik Packaging holds a production capacity of 10,000 pieces for Nu-Man Type Tin Container (brimfull 16.5 litres capacity) per day; 10,000 pieces of High-density Polyethylene (HDPE) jars per day (2 to 20 litres capacity); 8000 pieces of PET bottles /jars per day (0.5 to 5 litres capacity). 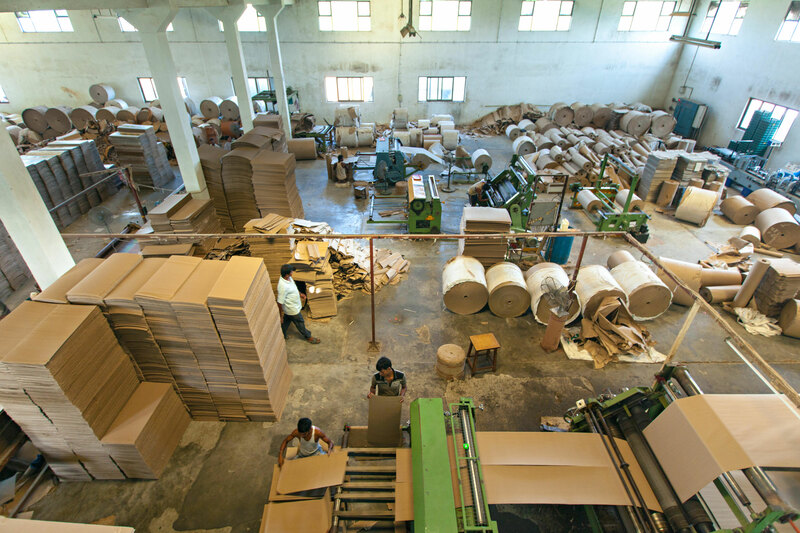 Swastik Packaging has a processing capacity of five tonnes paper per day for production of corrugated boxes from three-ply to seven-ply, and processing capacity of one tonne paper per day for production of mono boxes. Along with production of folding mono boxes, this facility also has a mono box folding and gluing machinery, which can make a complete box. The factory is equipped with a five-colour offset printing machine from Planeta, Germany that has a printing capacity of 10,000 impressions per hour, along with automatic dye-cutting and flexographic printing.